Gwyneth Paltrow’s latest Goop newsletter boasts an excellent list of children’s books that come highly recommended by a wonderful group of celebrities and children’s book specialists; such as: Juilanne Moore (actress and author of 2 children’s books) and Elizabeth Bird (Senior Children’s Librarian at the New York Public Library and infamous blogger for the School Library Journal). Go and take a look at the list and you’ll be sure to come across some old faithfuls and some new and artsy creations. 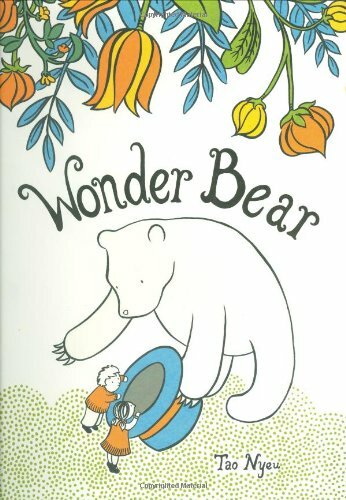 From In the Night Kitchen to Goodnight Gorilla to The Invention of Hugo Cabret to Wonder Bear—all favorites of The Children’s Book Review—there is certainly something for everyone.